It is very common for us to get stuck or stranded to drive the car over rough terrain. Very few drivers have mastered the off-roading skills. 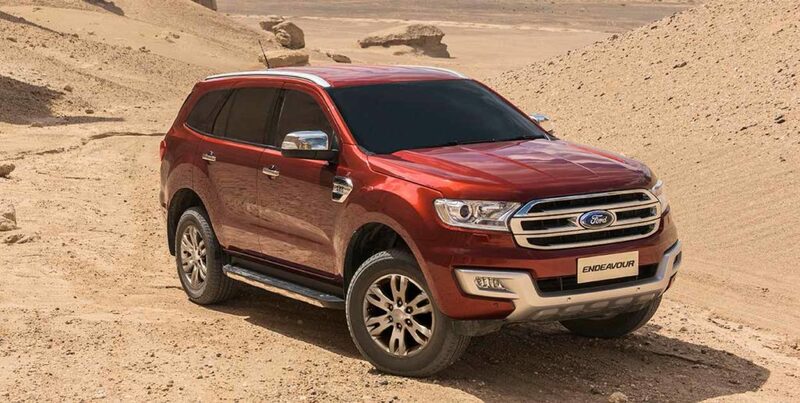 Ford has released a special SUV to compensate your limitations to off-roading abilities, which according to them is their most capable SUV among other ford cars. And they have several grounds to claim this trait. 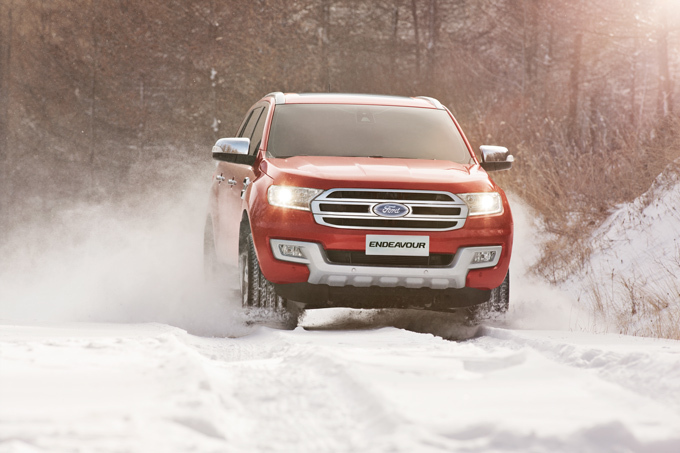 From smartness to comfort, Ford Endeavour has more than a few things to offer. You can easily call this car an ultimate machine/beast, as there is no surface in this entire earth, where it cannot roll its tires. Well, when it comes to unique capabilities there are many things in the palate of this car. 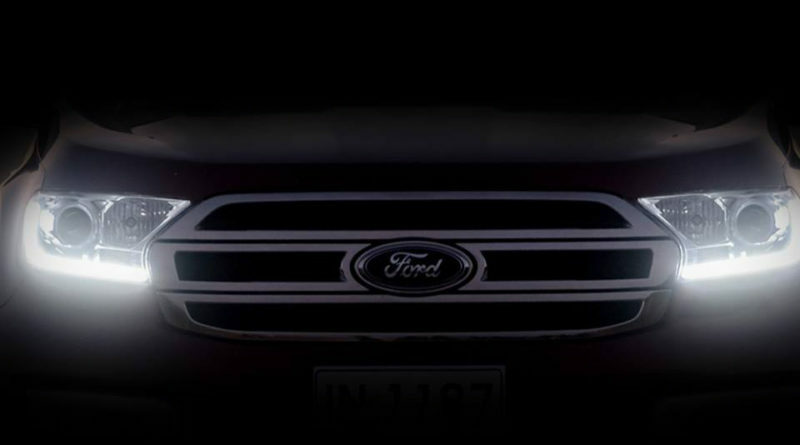 Crafted with elegance, Ford Endeavor is chocked load with uniqueness. Here, we are going to dig a bit deeper about the unique capabilities of this Ultimate Machine. Are you planning to travel to a place where your car has to go through some intense water wading? Well, then you must opt for Ford Endeavor. With its water wading of 800mm, it can go through any of the lands, no matter where the place is. We all know the hurdles; a car has to follow while going through sand. But, with this car on your side, driving in the sand will become easier. 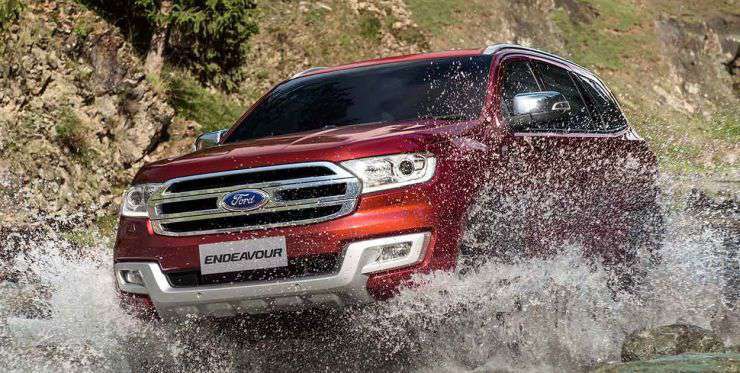 To sustain momentum, Ford Endeavor will use wheel slip, aggressive torque transfer and increased accelerator sensitivity. The most dangerous surface to drive a car is rocky area. Most of the cars find it hard to drive swiftly over rocky areas but this car will make it easy. 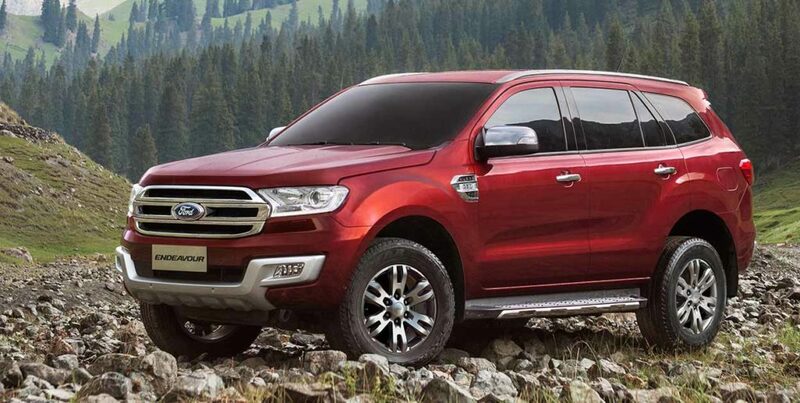 With 4WD in first gear, maximized ABS control and torque transfer you can now move swiftly on the rocky areas by this car.